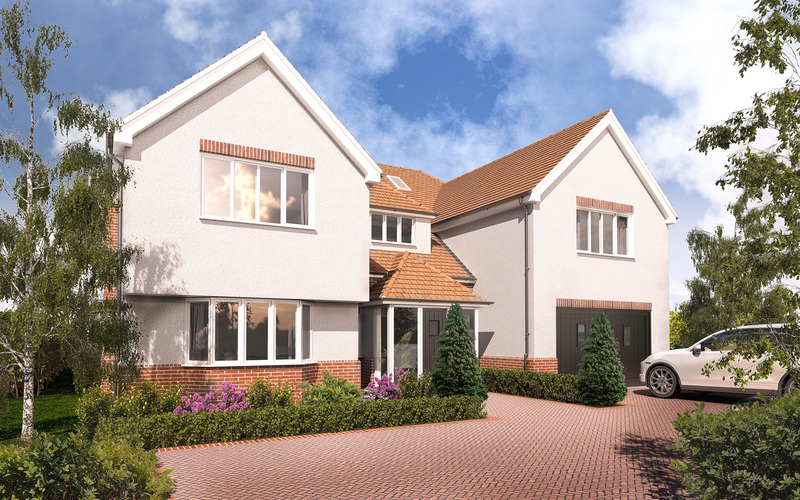 £695,999-£725,000 Stunning new build four bedroom three bathroom executive home with 10 Year N.H.B.C built to a high specification both internally and externally with underfloor heating, stylish kitchen/dining/family room, bi fold doors to both the elegent lounge and kitchen, parking for several vehicles close to the station and Town center. 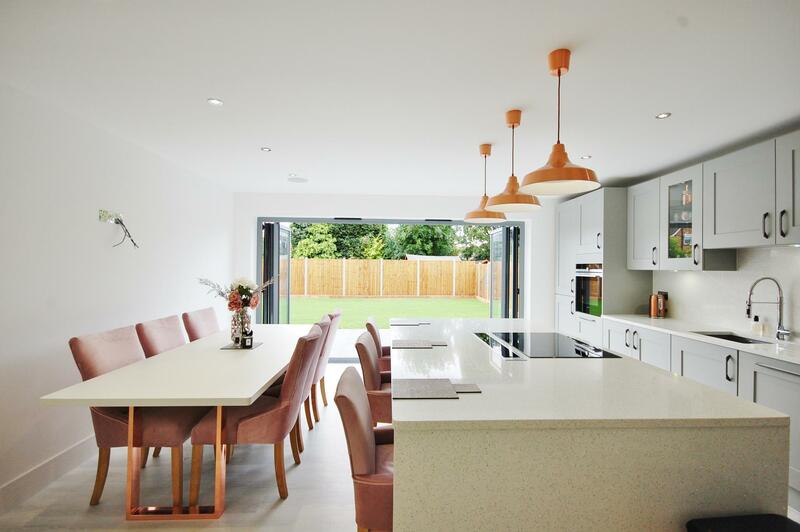 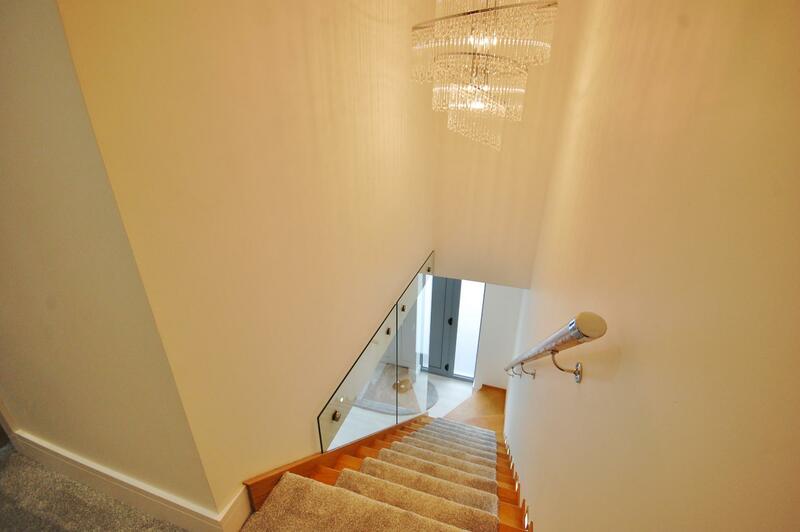 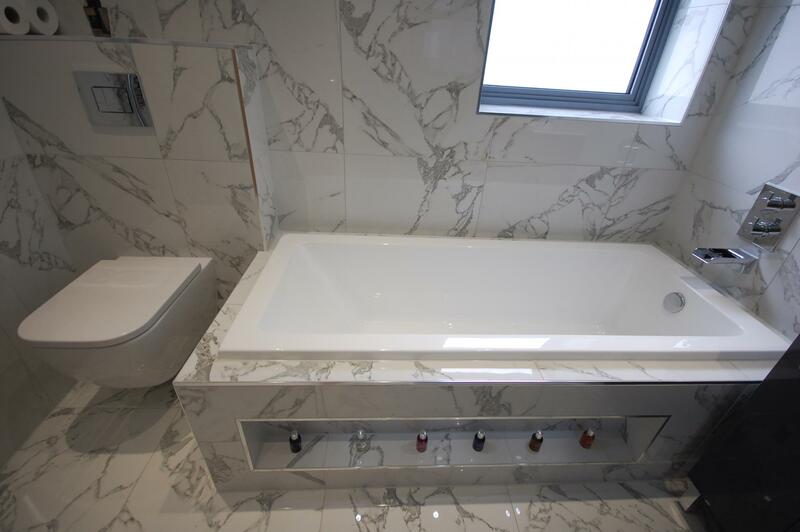 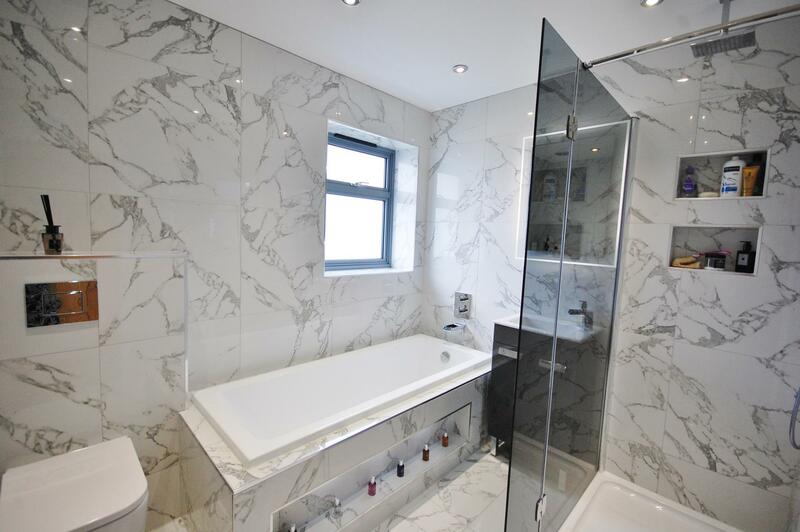 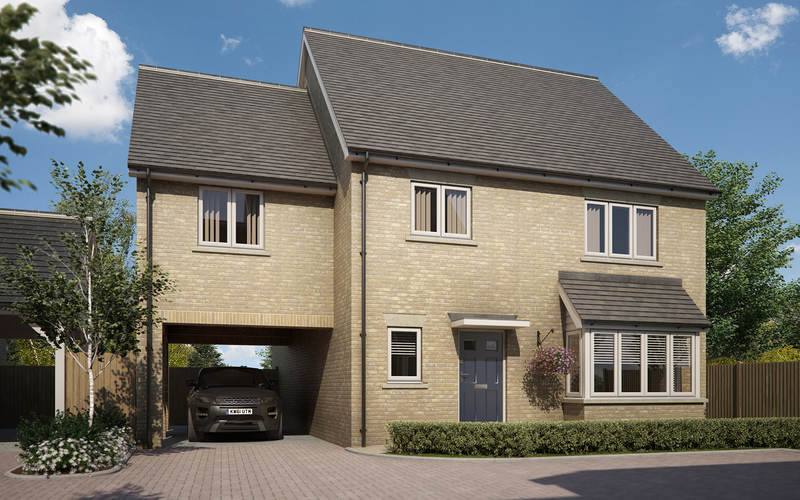 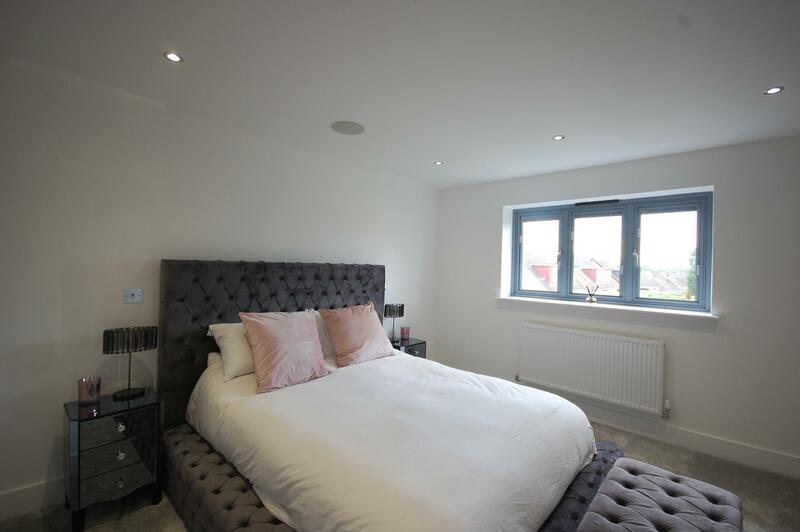 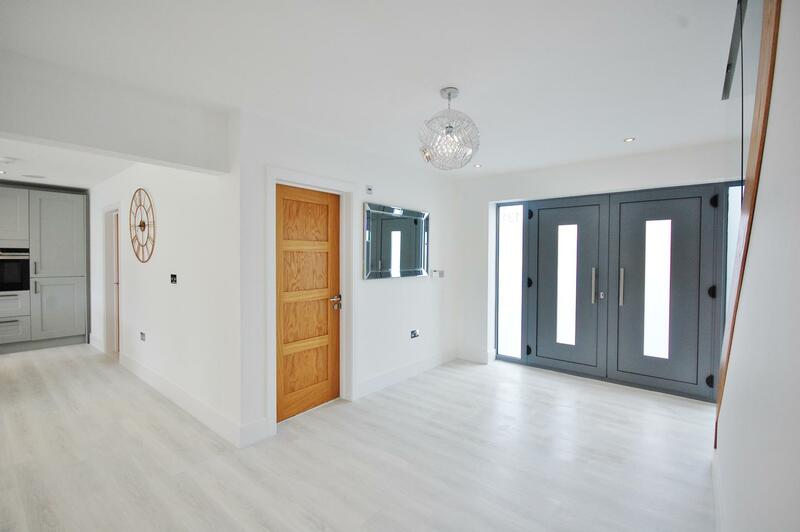 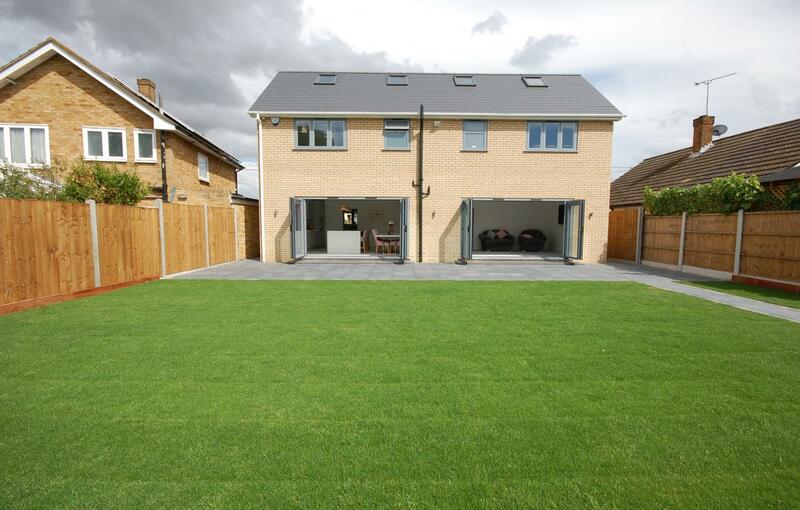 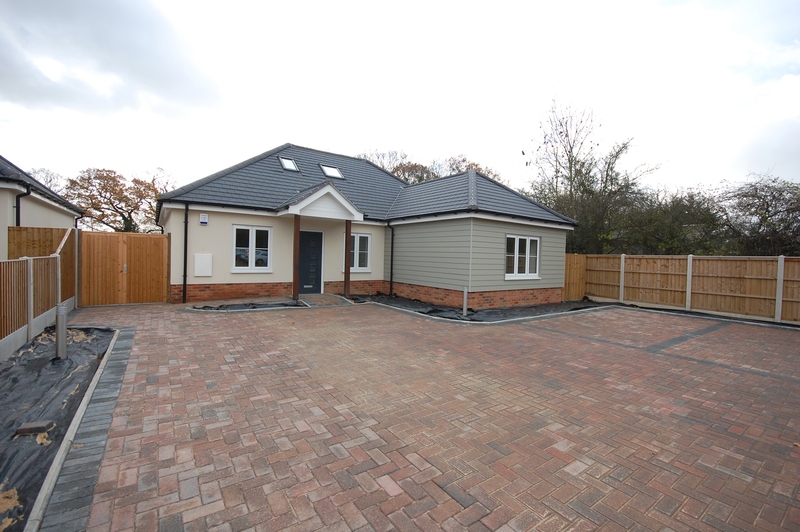 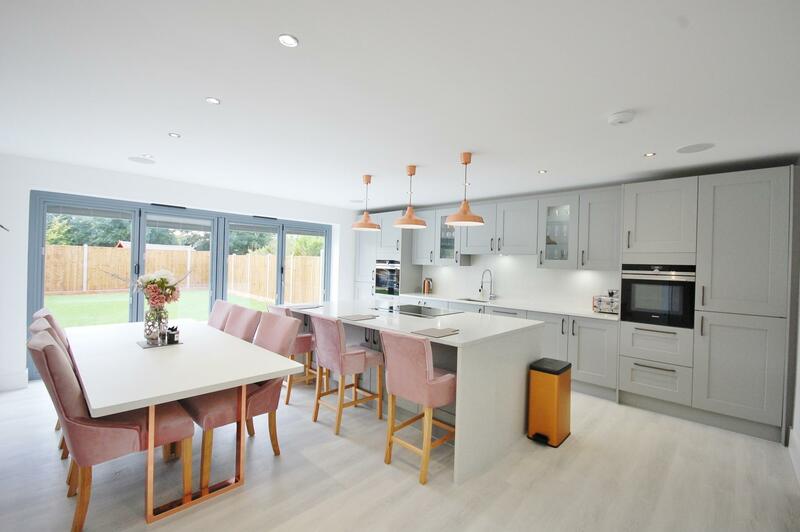 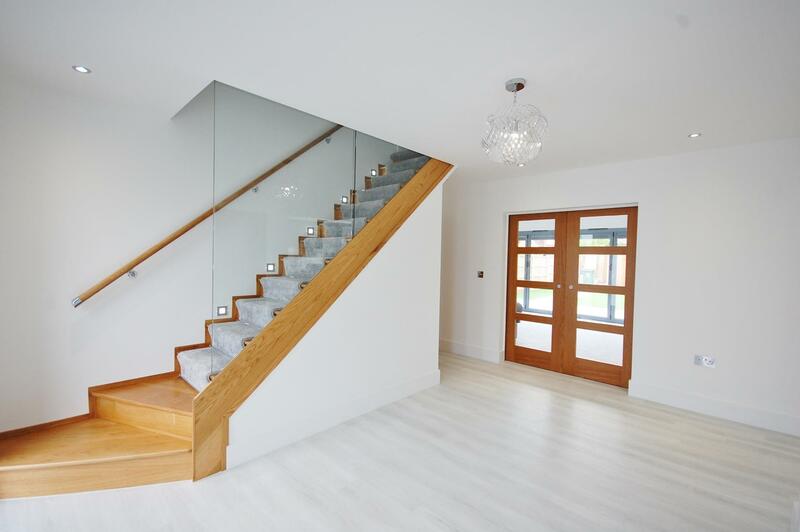 This beautiful presented four bedroom three bathroom new build property, built to a high specification with aluminium slim fit grey windows and bi fold doors all with inset blinds, and many other fine fixtures and fittings, including stunning kitchen and bathrooms. 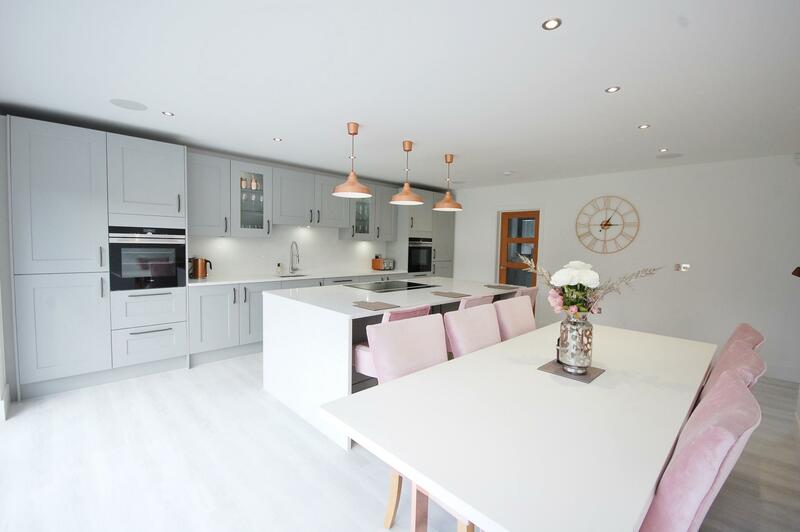 Stunning large open plan kitchen/dining/family room with bi-fold doors to the rear with inset blinds overlooking the rear garden and stepping out on to the patio area, completely fitted with silver grey units and one and half bowl granite sink, quartz work surfaces, integrated appliances including induction hob, down drafter extractor, full length fridge and freezer, oven and combination micro wave oven, which can be controlled from your phone, dishwasher, two wine coolers, deep pan drawers and display cabinets inset and feature copper lighting over the separate island which has storage cupboards and breakfast area. 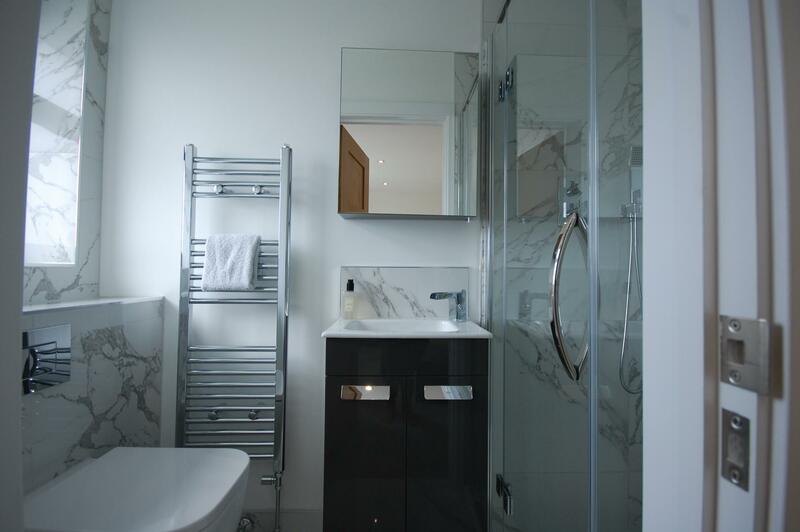 The large separate utility room with window to the front, and obscure glass panel door to the side is completely fitted with matching base and wall units, granite sink Quartz work surfaces, tall cupboard housing for underfloor heating system, and plumbing for washing machine and tumble dryer. 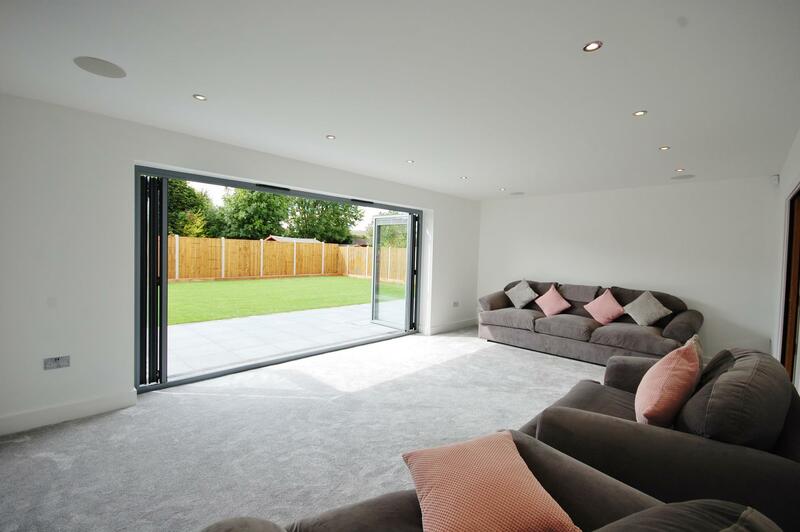 The Ground floor also has an elegant lounge with sliding double doors bi fold doors to the rear, leading to the garden. 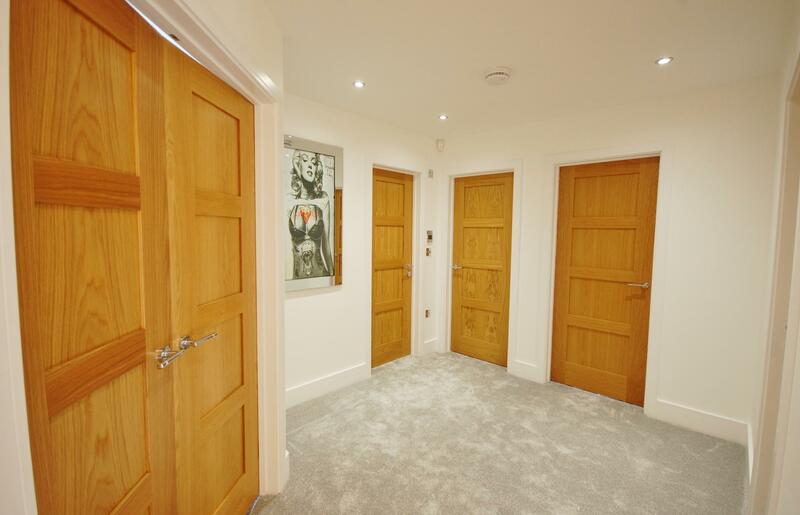 There is also a separate dining room/study to the front of the property, and cloakroom. 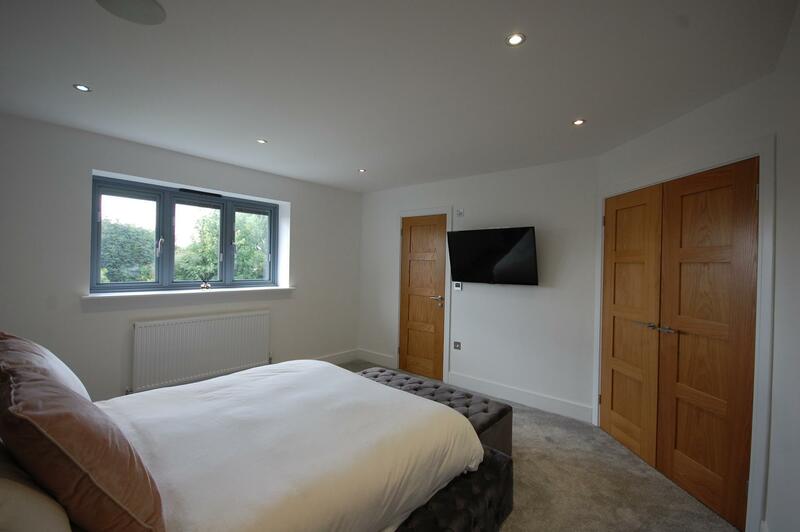 There are four large bedrooms, with the Master Bedroom suite the rear of the property with en-suite and separate dressing room, bedroom two to the front also has its own en-suite and bedroom three to the rear has loft access to the large loft space which is boarded out completely and ideal or storage, bedroom four is to the front of the property, the family bathroom is completely fitted with walk in shower with storage areas, bath with storage panel to the front, wash hand basin with vanity unit and mirror above, all en-suites and the family bathroom are tiled in feature marble tiling. 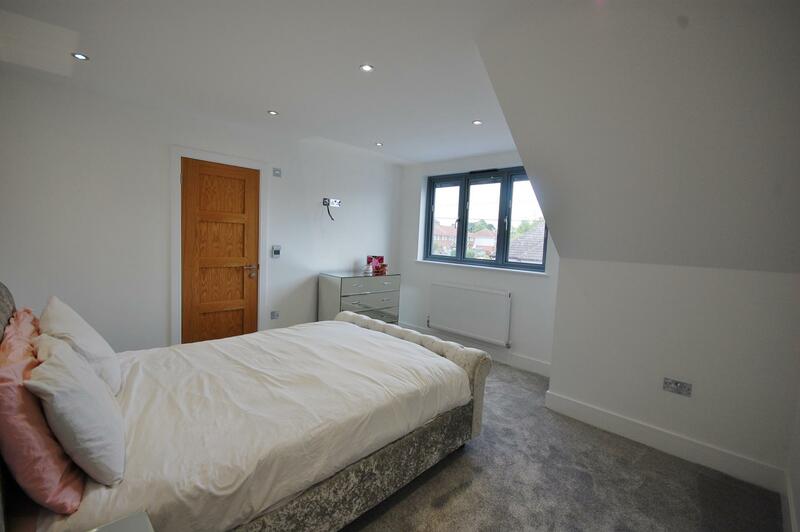 The loft area which has been boarded out with light and plumbing for a radiator is ideal for a large storage use. 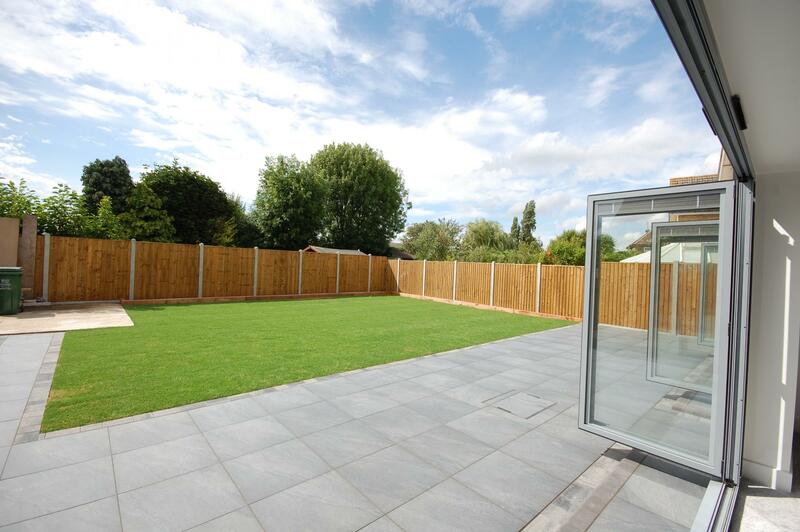 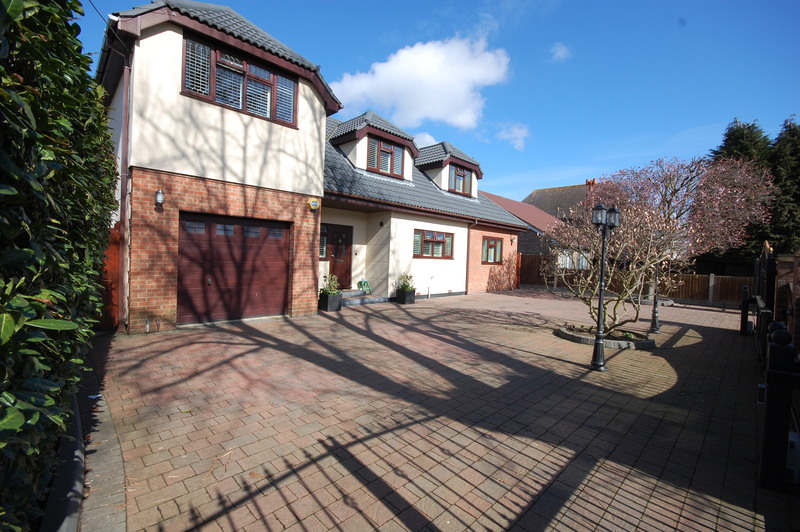 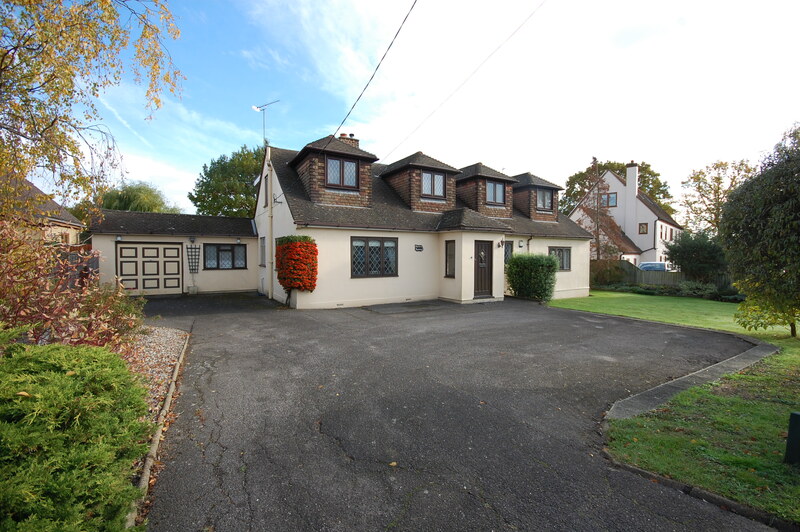 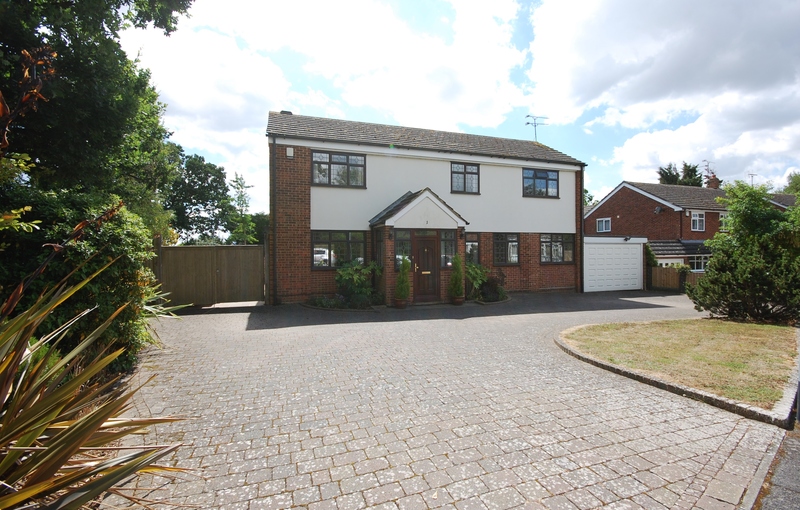 The rear of the property has a feature porcelain tiled patio to the rear and sides with hidden manholes, laid to a high standard on a concrete base by Parkstone, there is a lawn area with a shed base and exterior lighting to the rear and sides the boundaries are fenced to three sides. 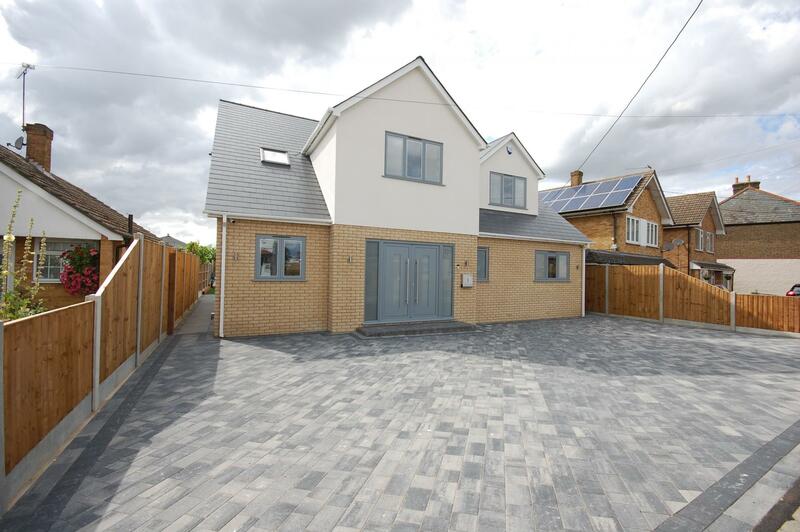 The front driveway has parking for several vehicles and has been block paved in matching colour tones to the rest of the paving by Parkstone.